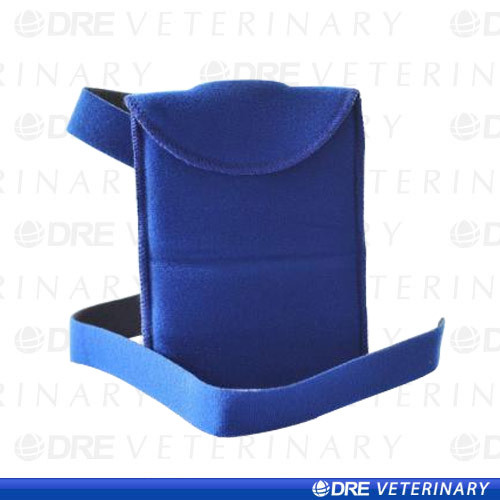 Foam Telemetry Pouch features foam straps, a reclosable hook and loop opening and a two-inch slit for transmitter lead wires. Measures 5 inches by 7.75 inches. 2-inch slit for transmitter lead wires. Reclosable hook and loop hook secures the flap. Foam straps measure 0.75 inches by 42 inches, attach with a hook and loop hook.